With host Neeks from @NeeksTV, we are diving head-first, into the Garden State. 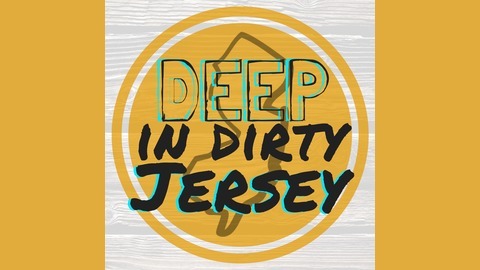 It's the NJ-all day podcast, DEEP in Dirty Jersey. 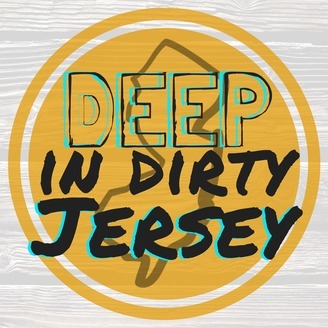 Insta: @DEEPinDirtyJersey Twitter: DEEPDirtyJersey www.deepindirtyjersey.com.